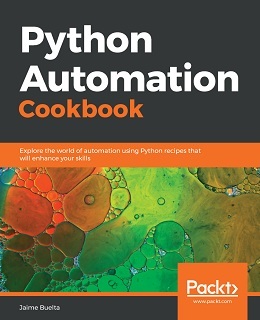 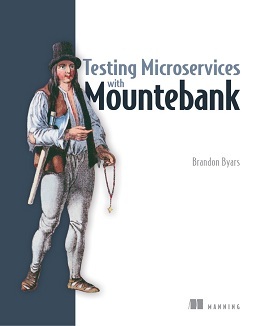 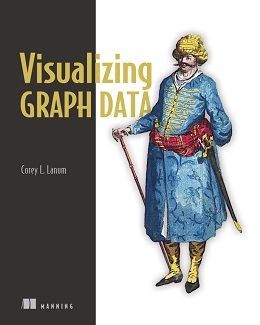 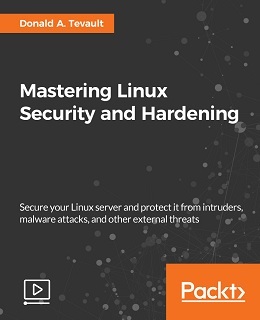 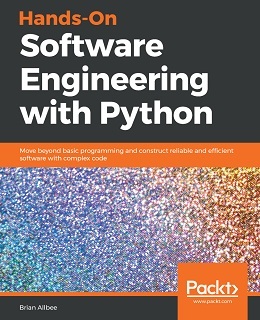 This book explains how to manage the exchange of stream data across an asynchronous boundary – passing elements on to another thread or thread-pool – while ensuring that the receiving side is not forced to buffer arbitrary amounts of data which can reduce application efficiency. 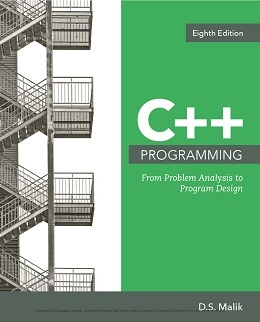 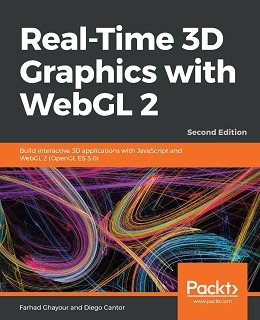 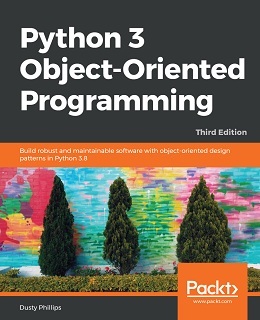 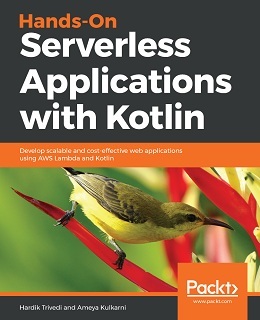 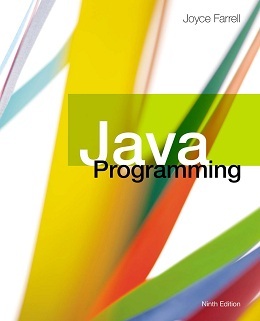 After reading and using this book, you’ll be proficient in programming in order to optimize application performance, and improve memory management and data exchanges. 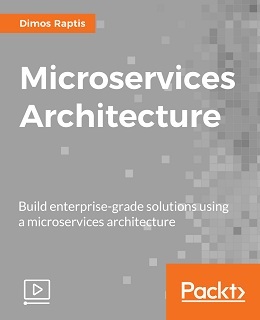 Get an easy introduction to handle concurrency, data streams, and the propagation of change in today’s applications. 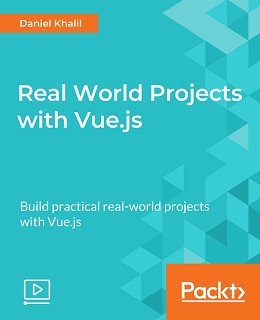 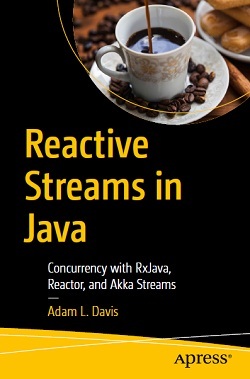 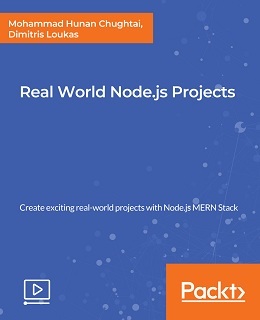 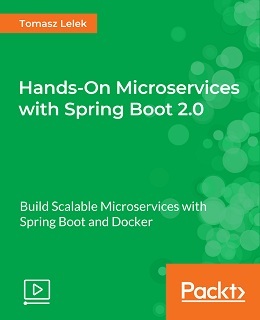 This compact book includes in-depth introductions to RxJava, Akka Streams, and Reactor, and integrates the latest related features from Java 9 and Java 11, as well as reactive streams programming with the Android SDK.